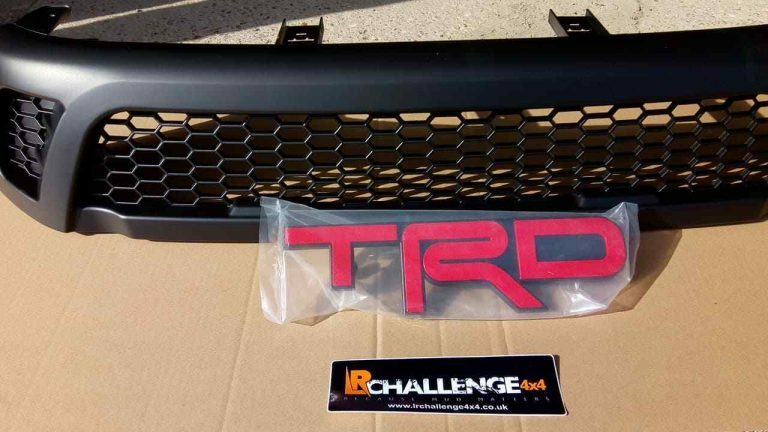 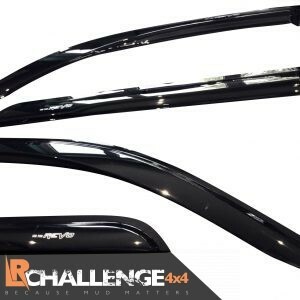 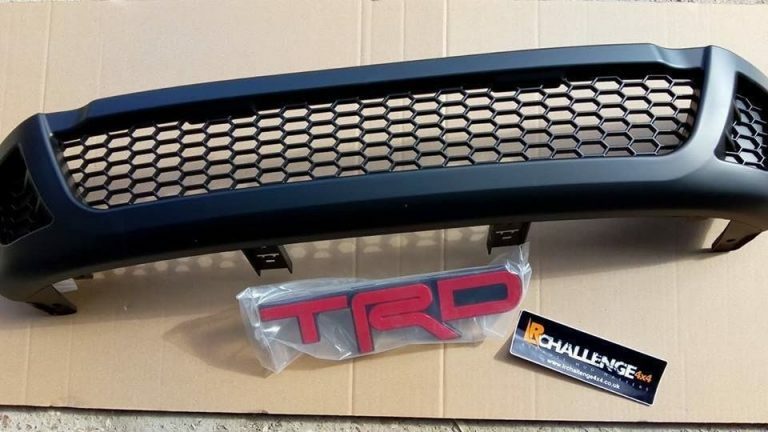 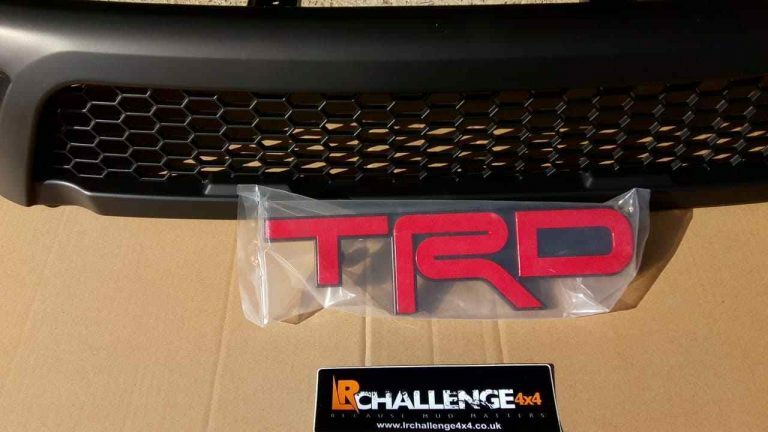 LR Challenge 4×4 are proud to offer our Aftermarket Black Mesh Grill to fit Toyota Hilux Revo 2015-2018. 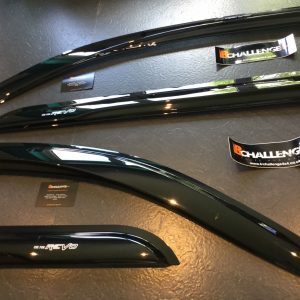 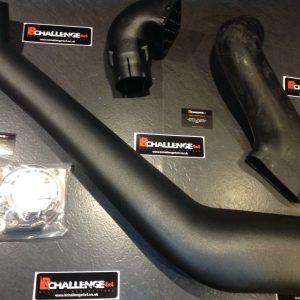 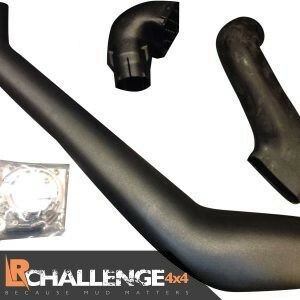 Complete kit, for the Toyota Hilux new shape 2 or 4 door 2015 – 2018 model. 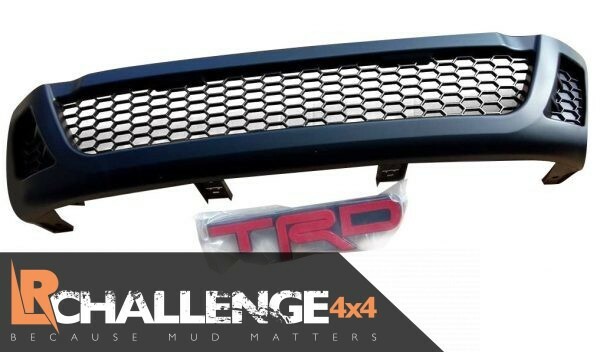 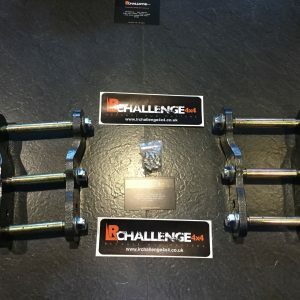 Mesh angry grill, these totally transform the front of your Hilux, comes with the TRD Badge this is something you have the choice of installing or not.